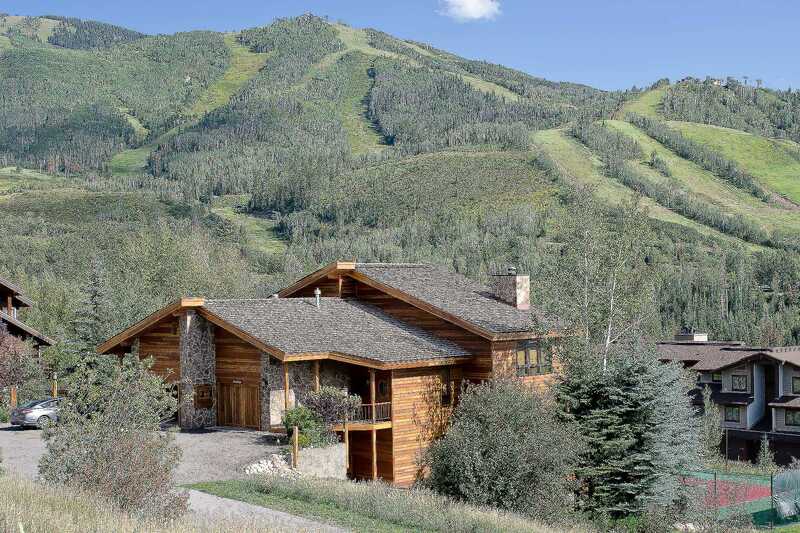 VHR Permit # 07-29 (click here for information regarding the City of Steamboat Springs Vacation Home Rental Regulations. 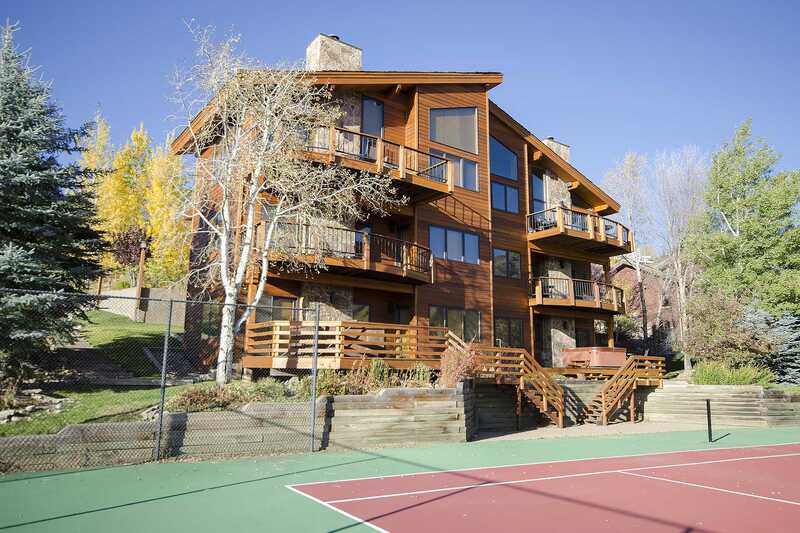 We have been coming to Steamboat since the early 1980's. 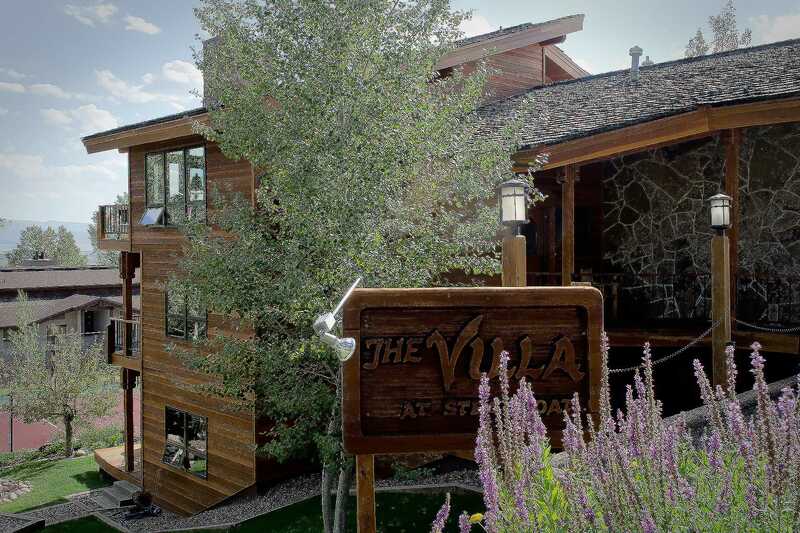 We bought Villa West some 20 years ago and have never looked back. 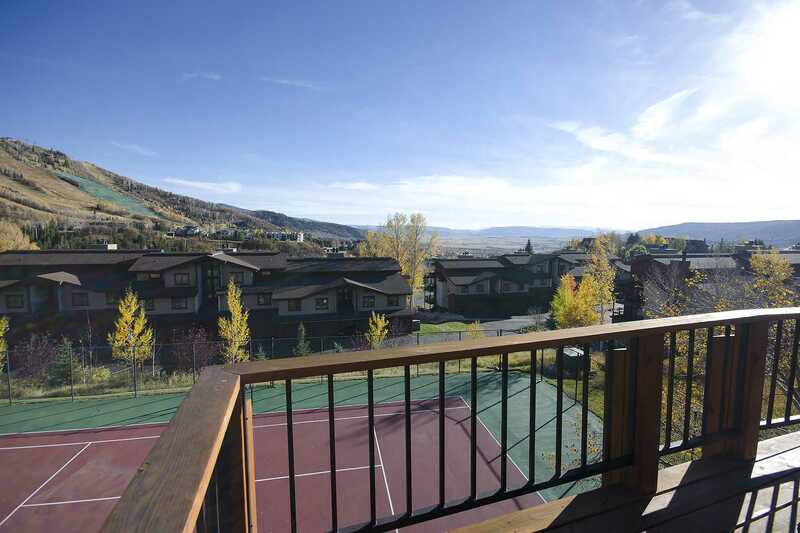 The beautiful views up Mt. 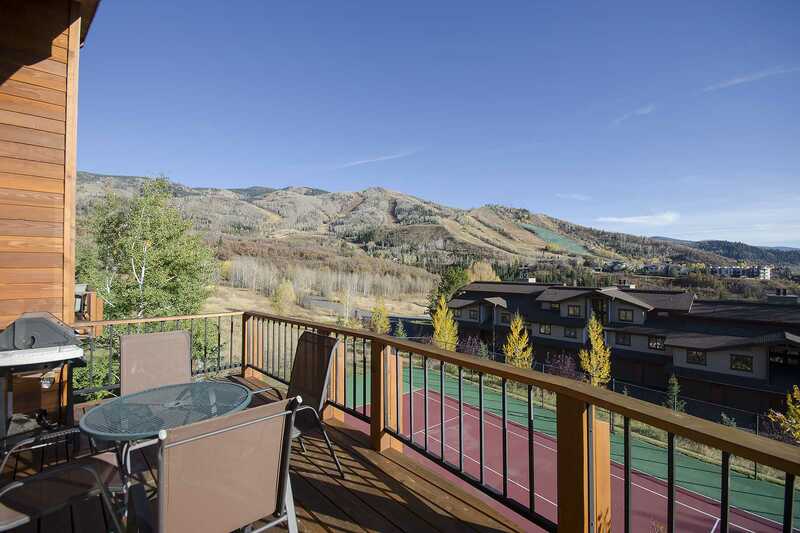 Werner, down the Yampa Valley and out to the Flattops from the decks never disappoint. 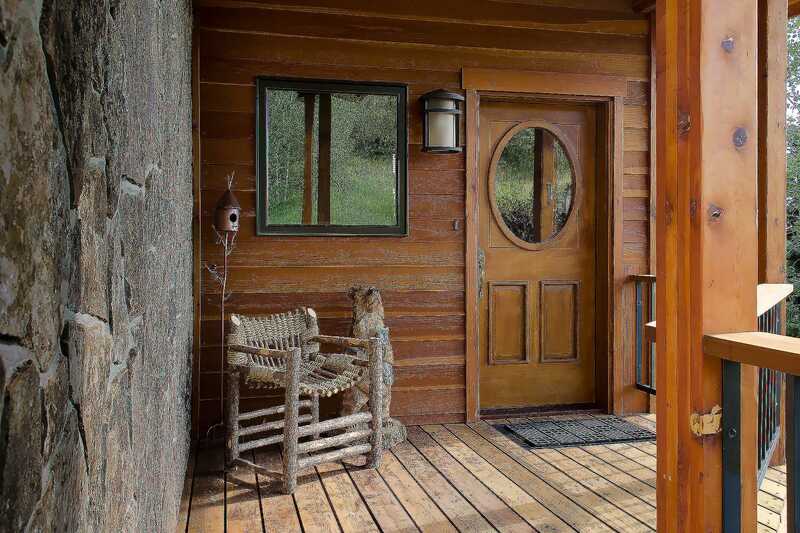 We love to see the hummingbirds in the summer and fox, moose and elk that visit throughout the year. 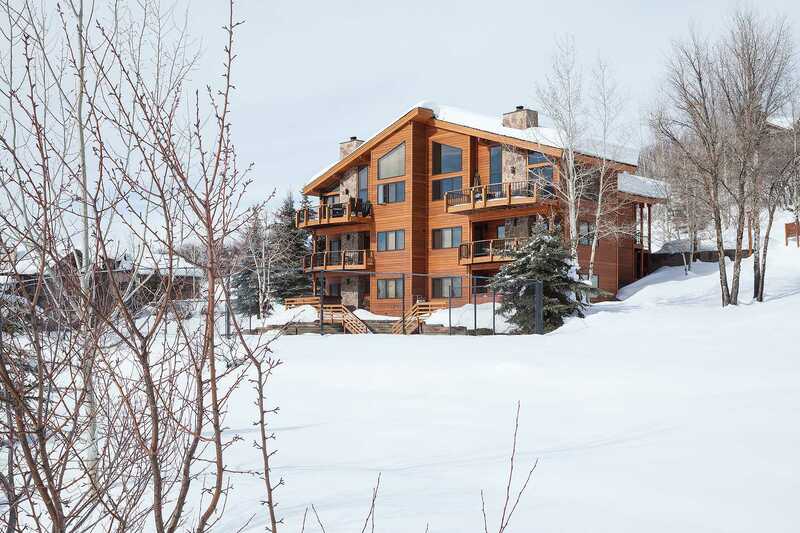 Of course, vacationing here with our children and grandchildren is the highlight of our family's year. 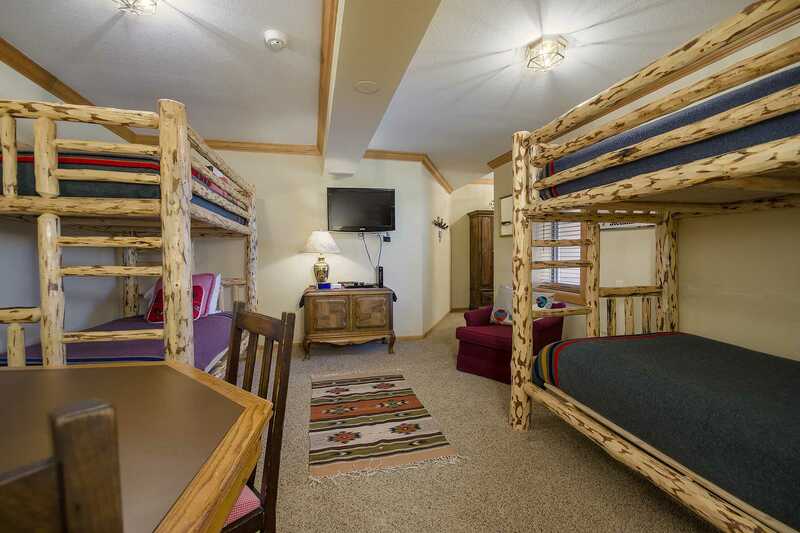 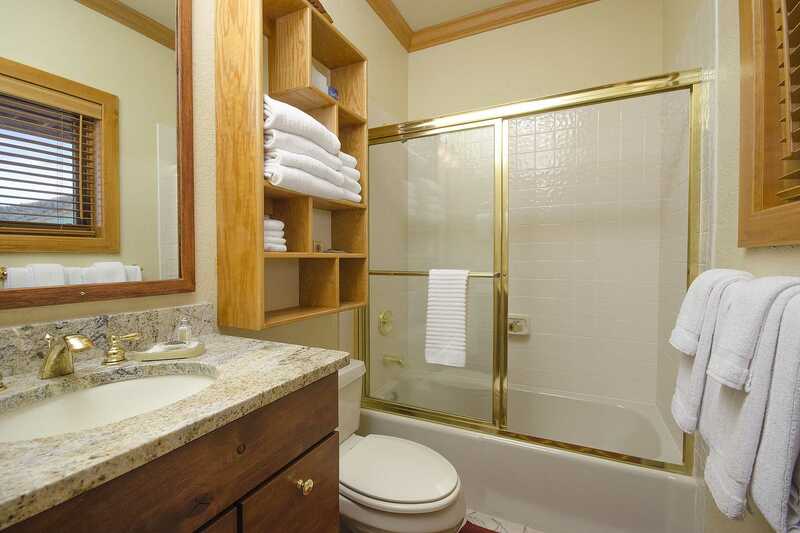 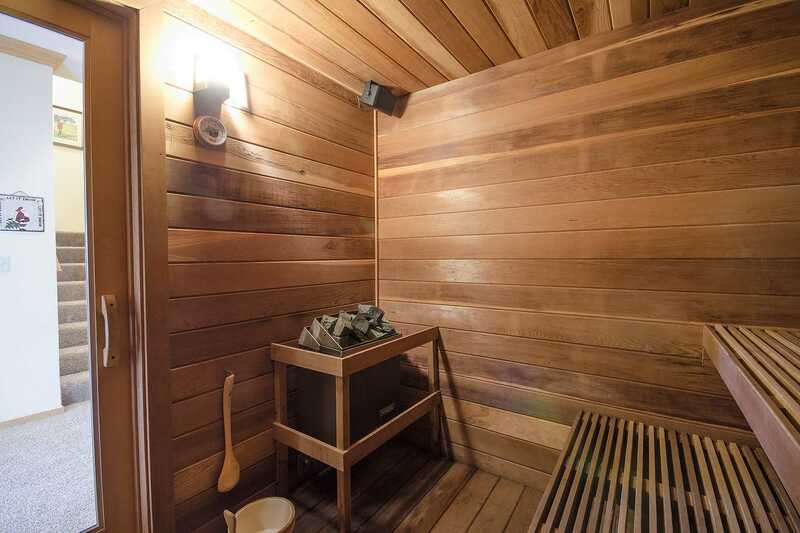 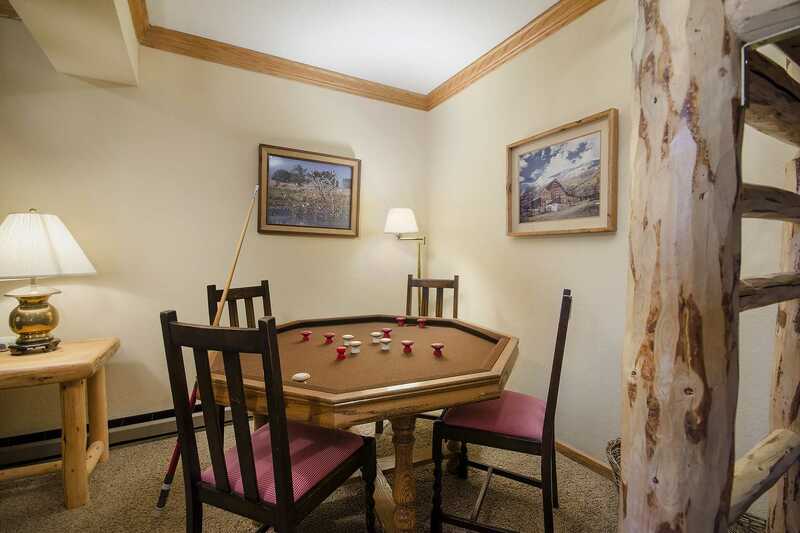 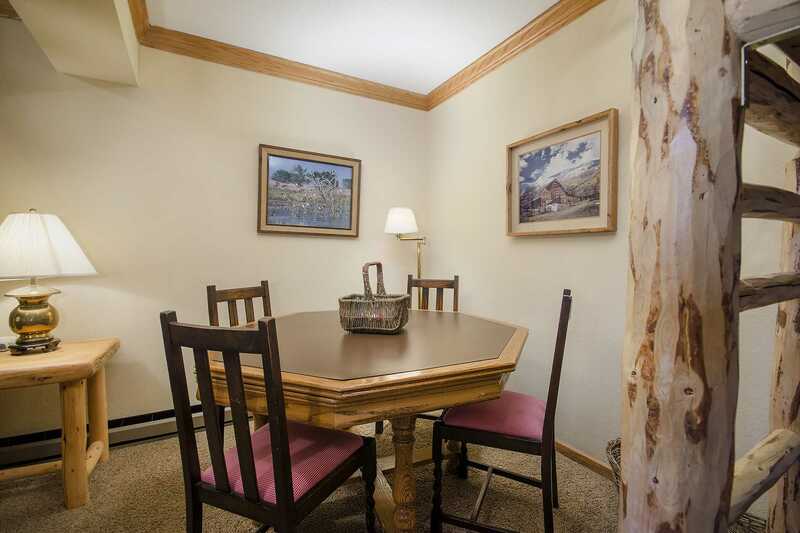 It's both cozy and spacious with fun amenities for all........perfect for family and friends to ENJOY! 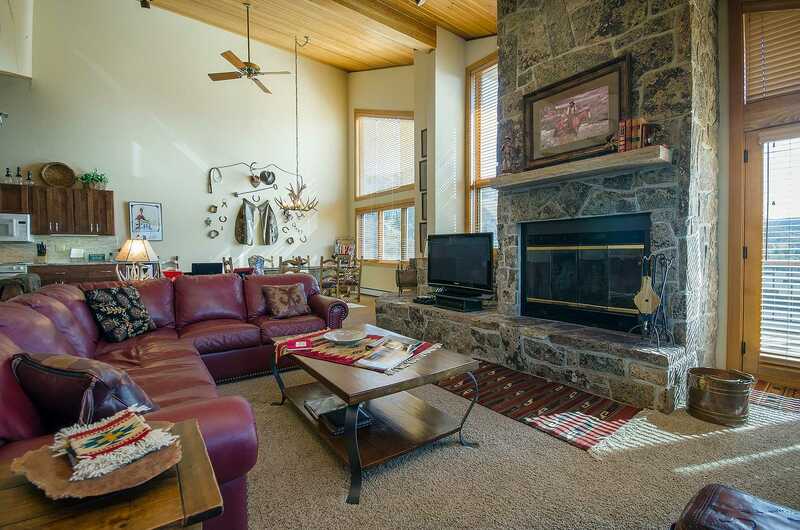 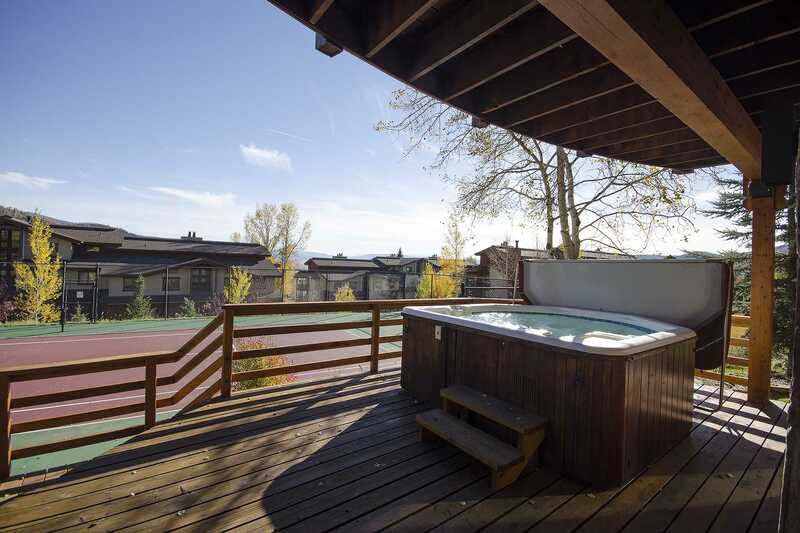 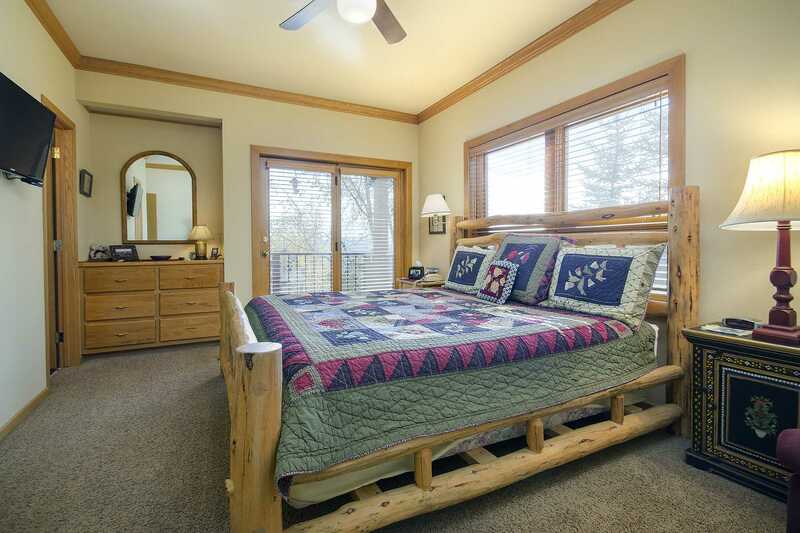 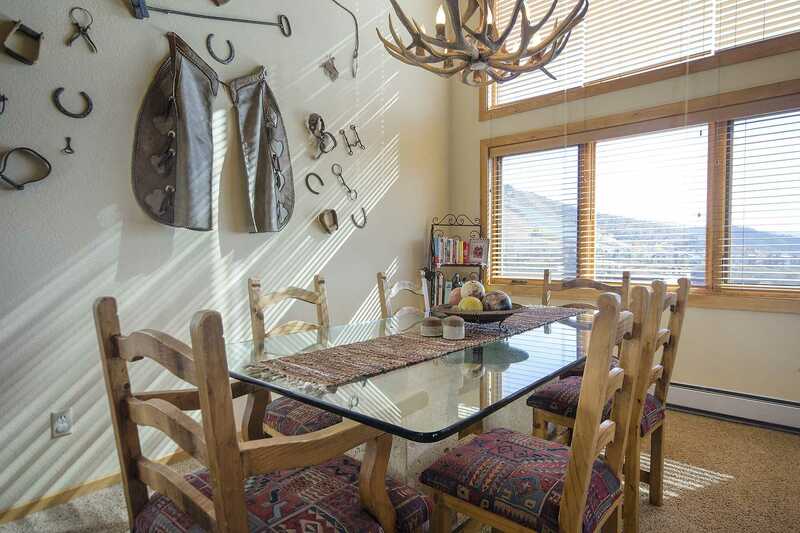 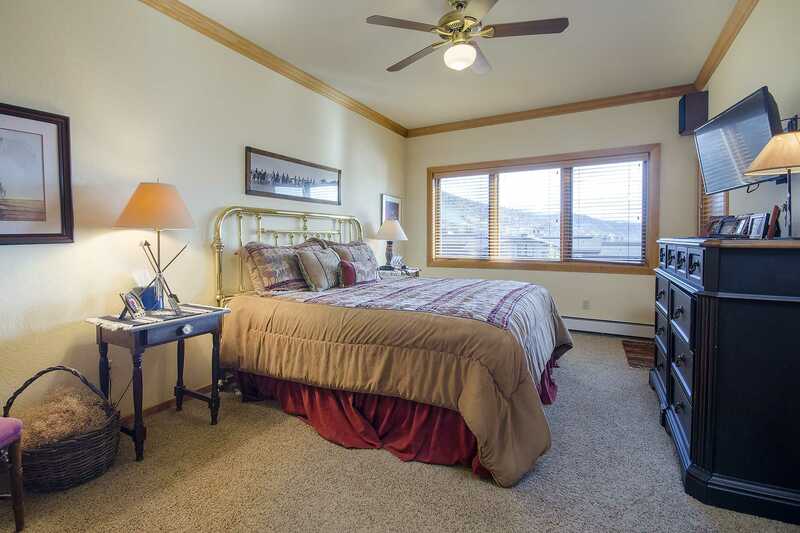 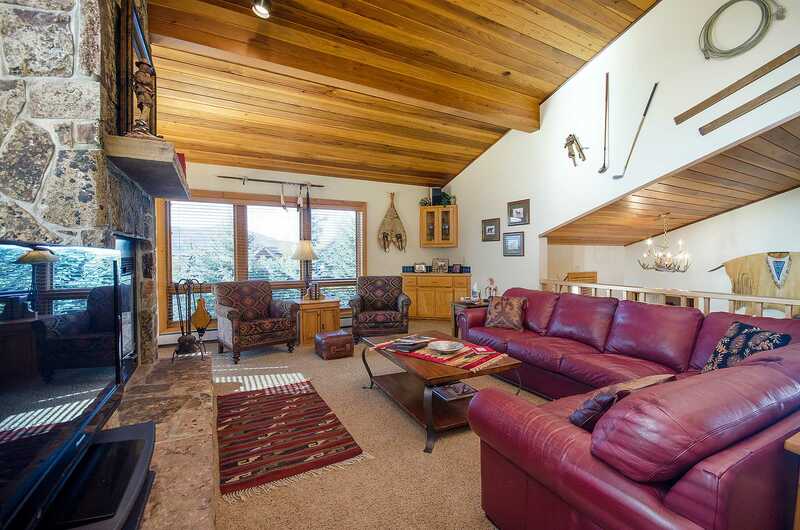 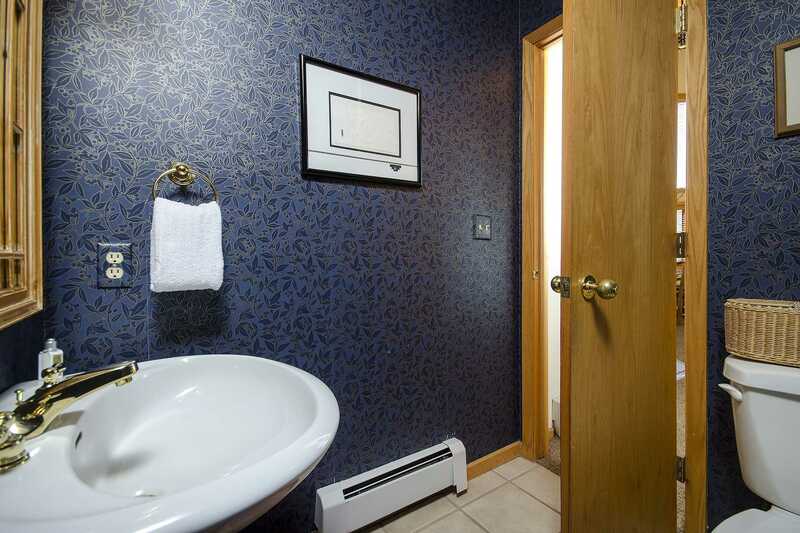 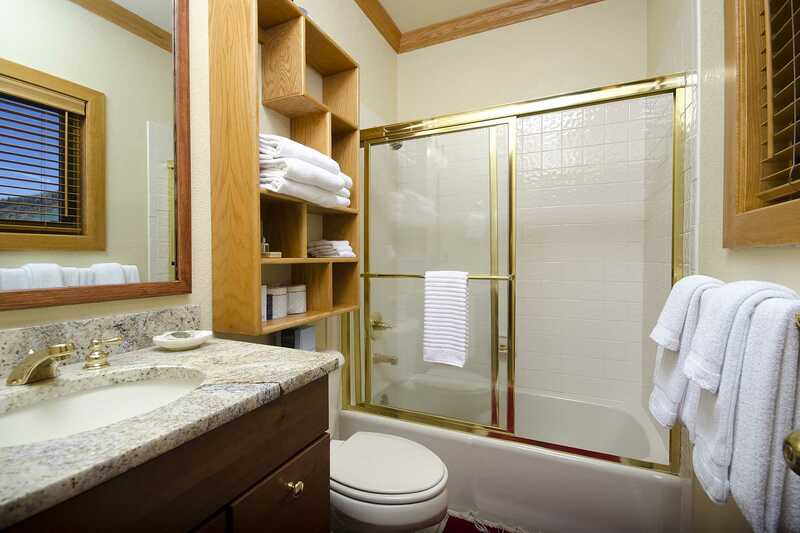 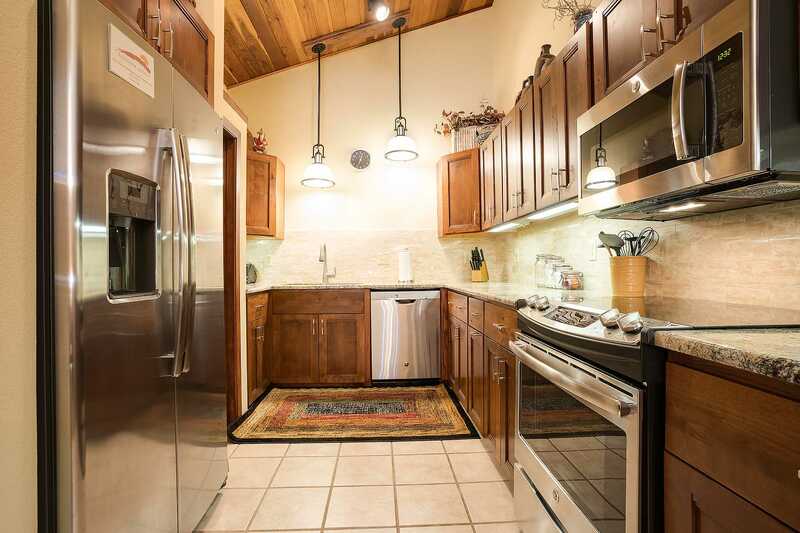 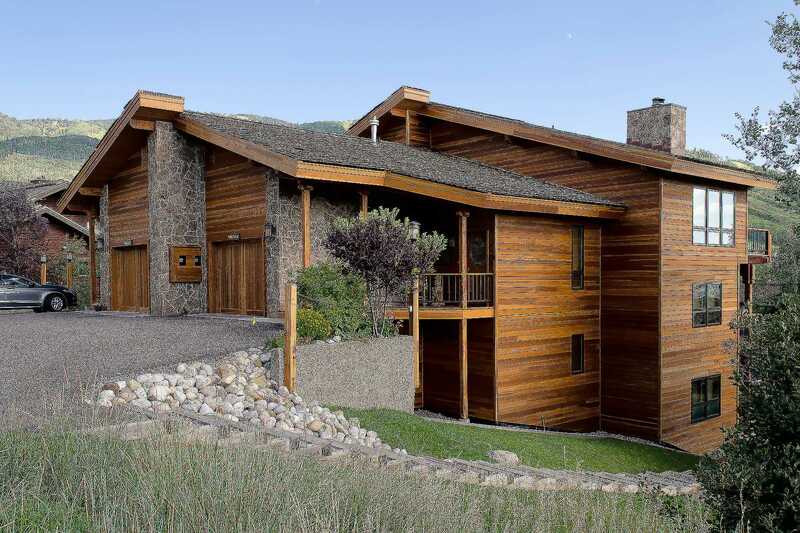 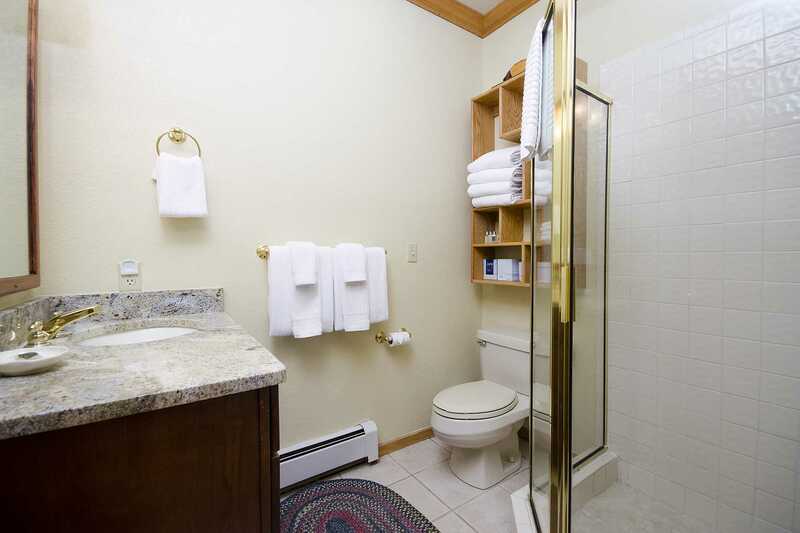 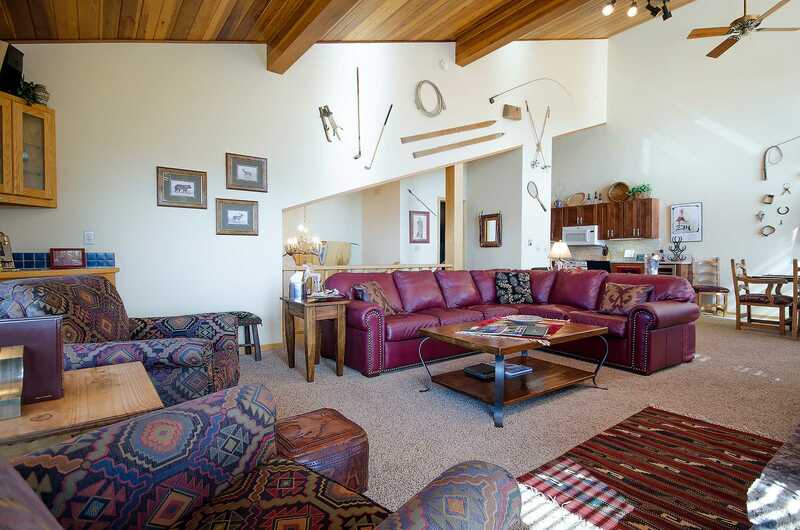 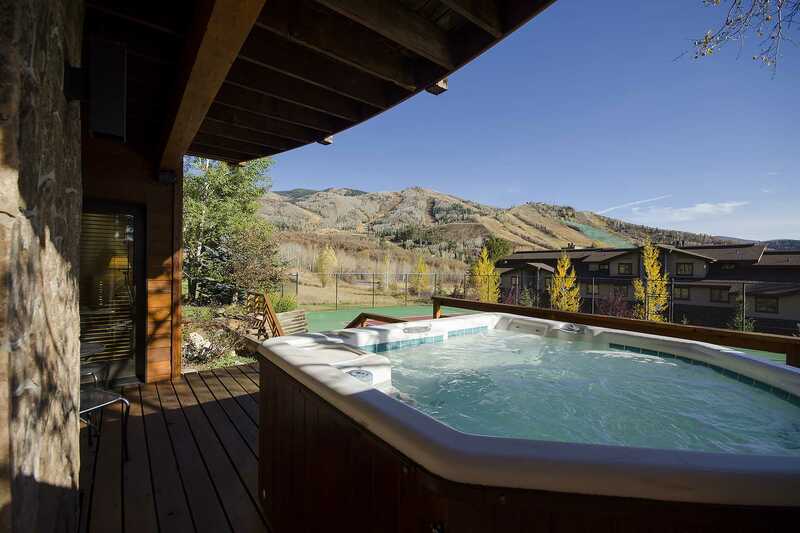 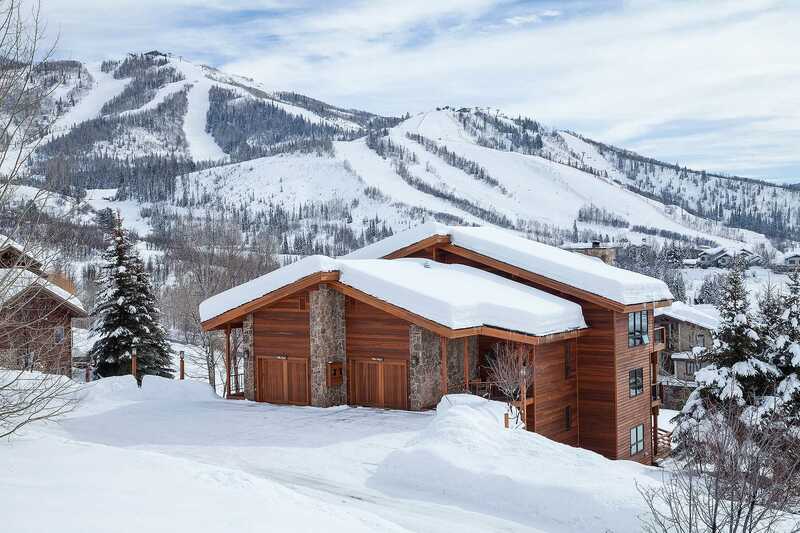 Calculate rates, confirm dates and book The Villa at Steamboat online. 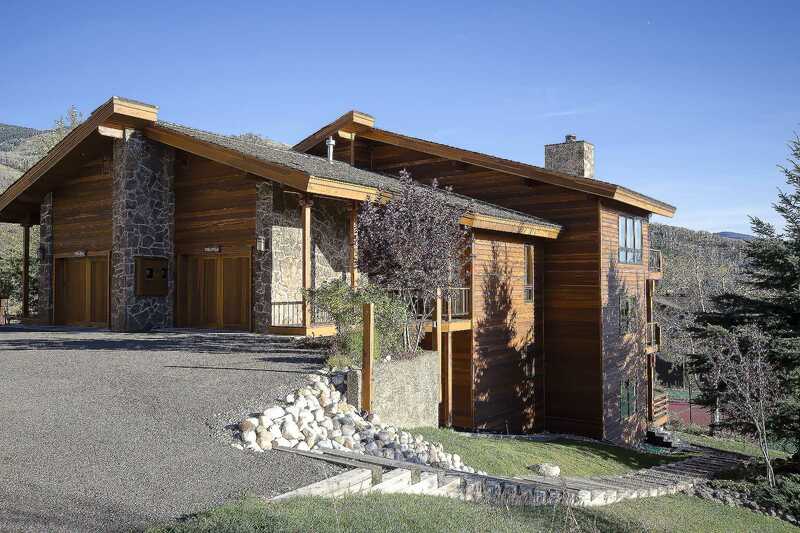 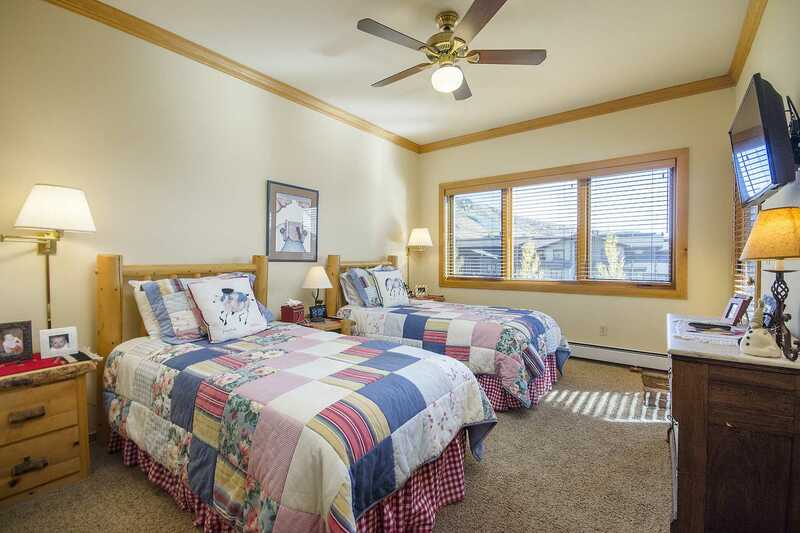 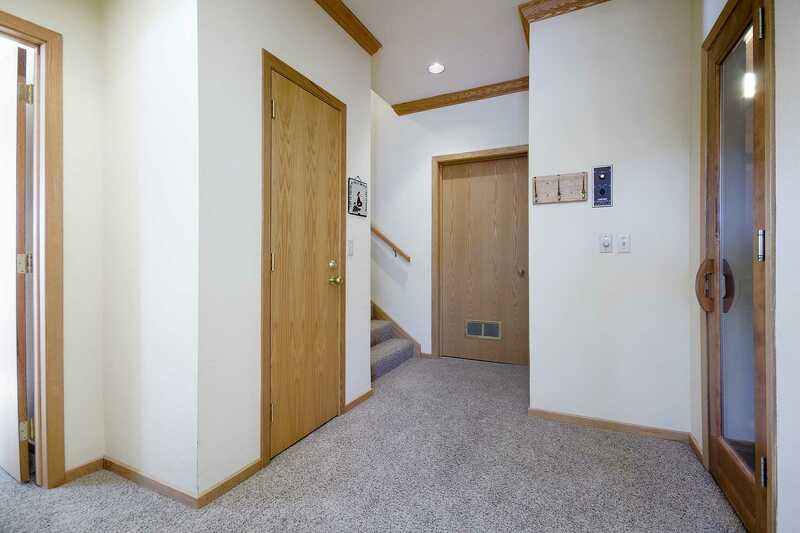 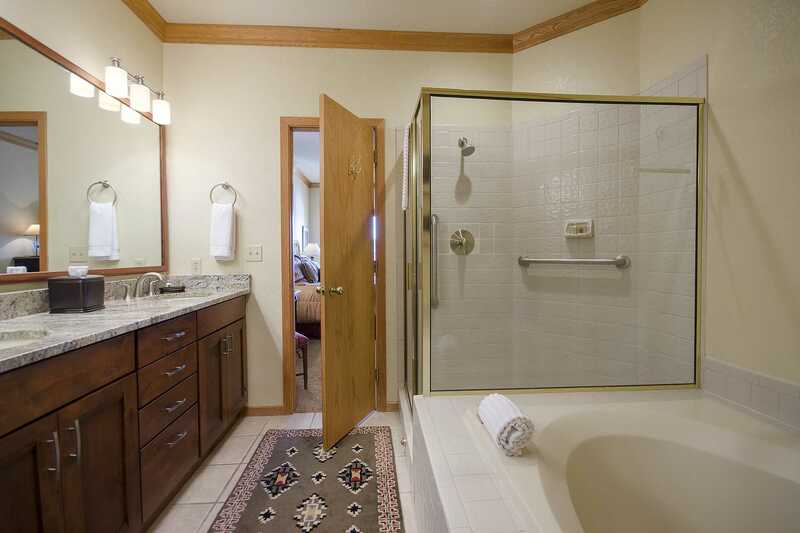 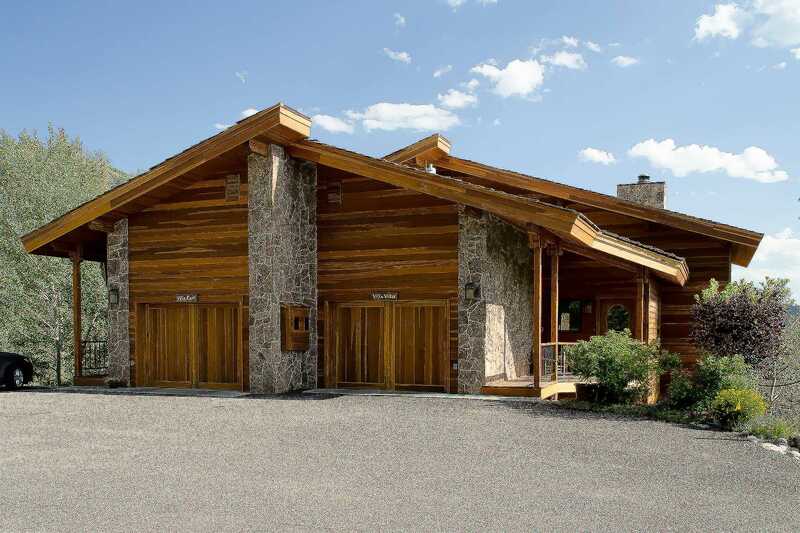 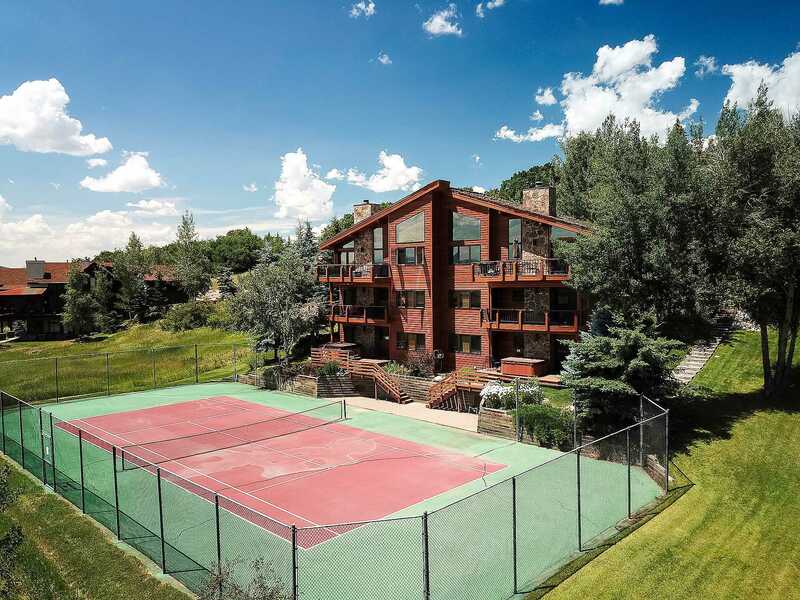 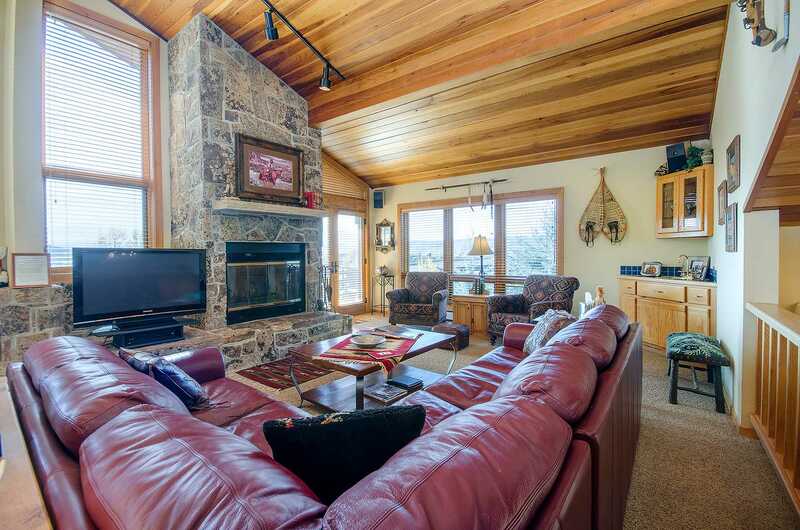 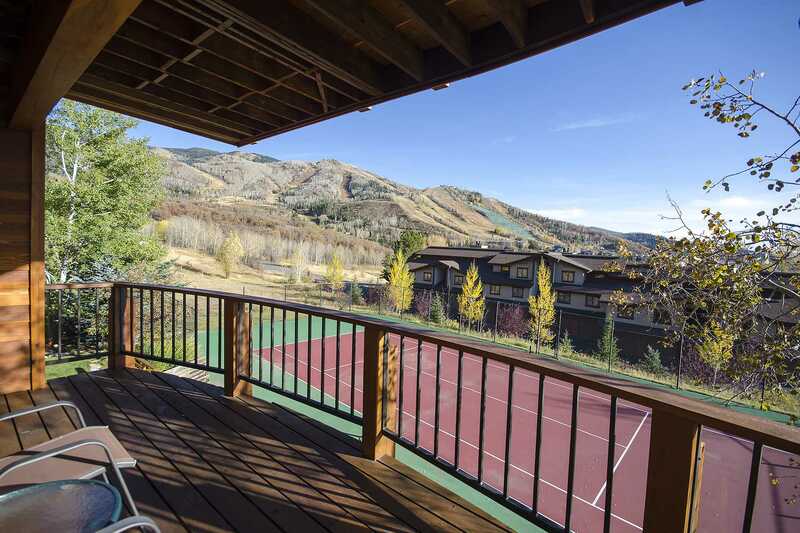 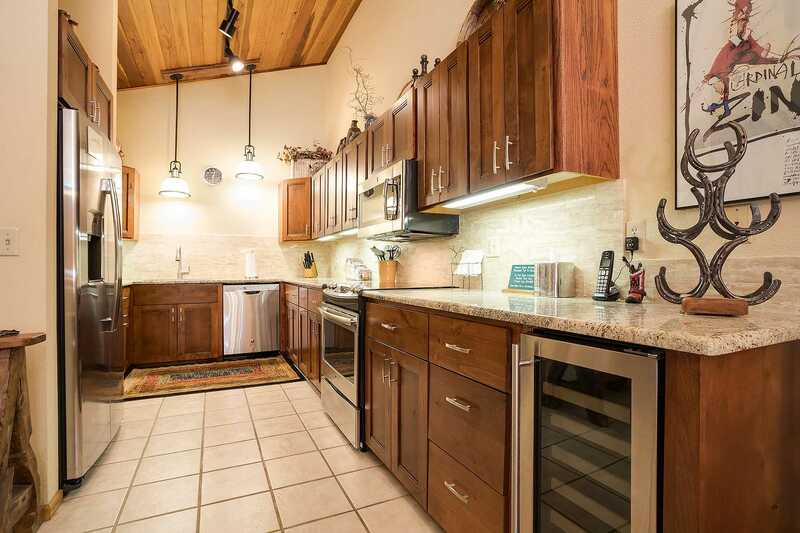 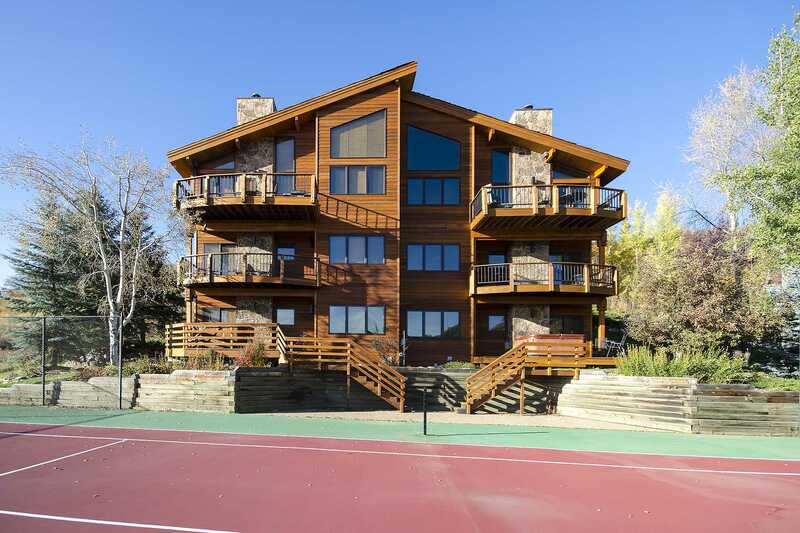 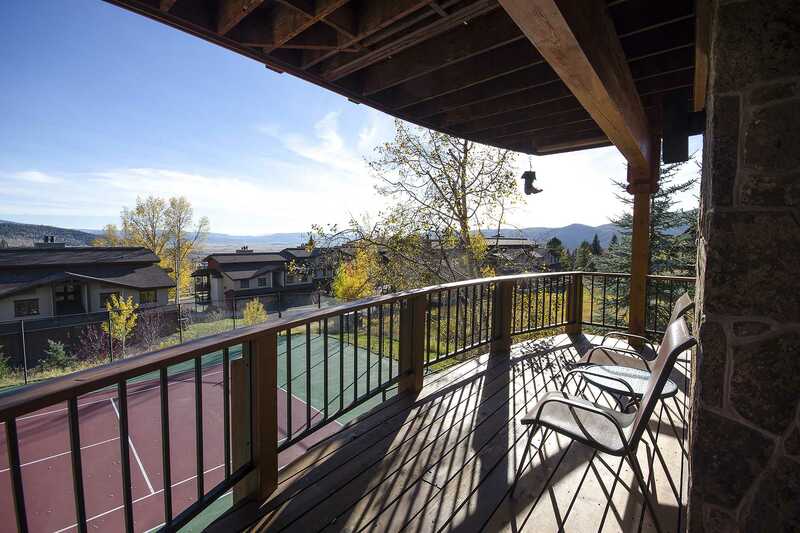 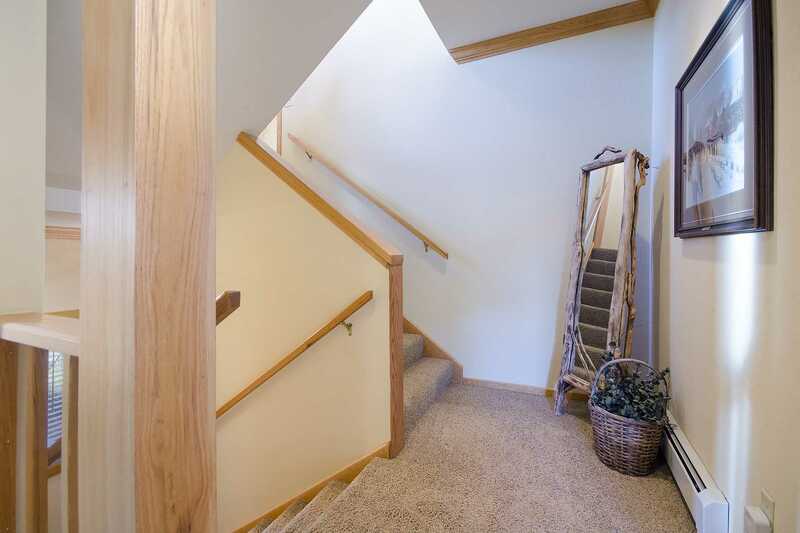 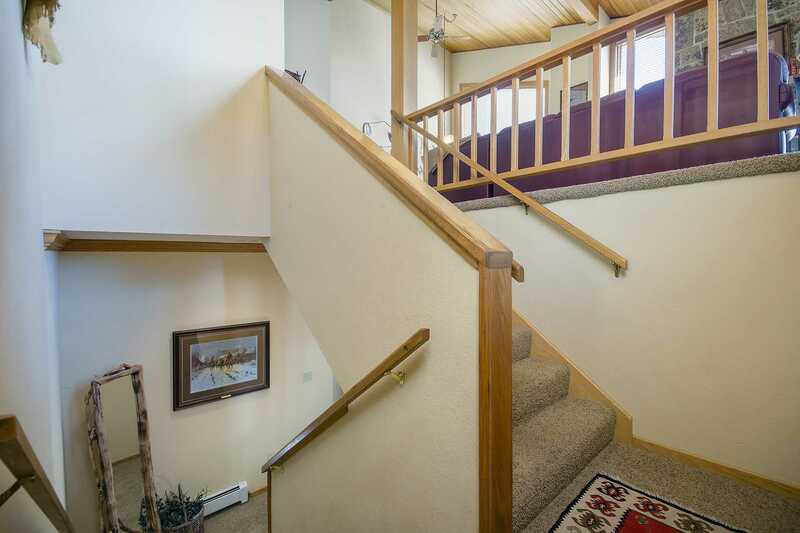 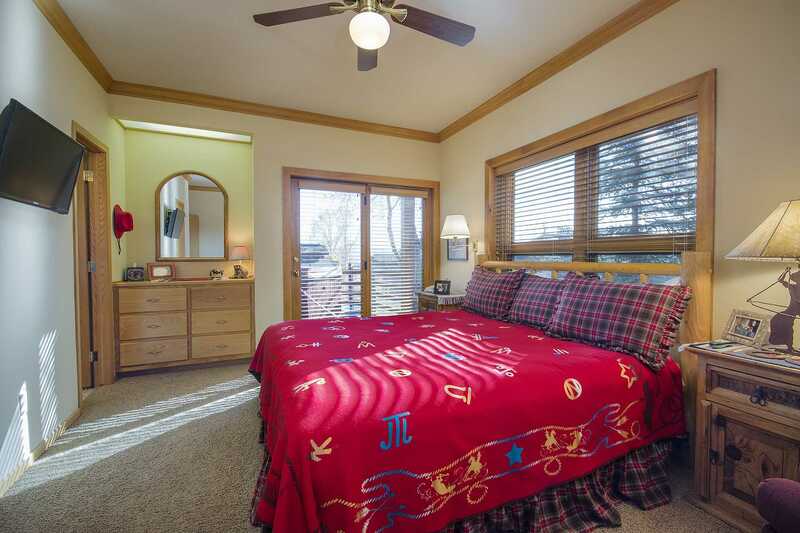 Ski Area Base: This home is located between the Sheraton Golf Course and Steamboat Ski Area with grand views of the Mountain. 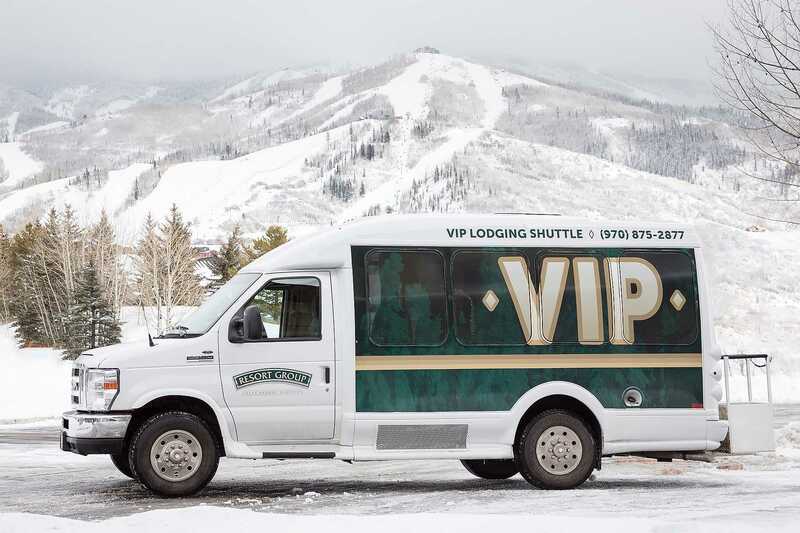 The drive to the ski area takes about 5 minutes.